the materials.such as wood,woodchips,pine,mahogany,rubber tree,rice husk,pennisetum,wheat/corn straw,cotton stalks,alfalfa grass,bagasse. 1)3200*420mm Sliding table, 45-90 degree cutting. QINGDAO UNITED ASIA INDUSTRY CO,LTD. sculpture various large non-metallic mold can be particularly suitable for any kind of Foam (EPS) mould, wooden ship model,wooden model aviation. 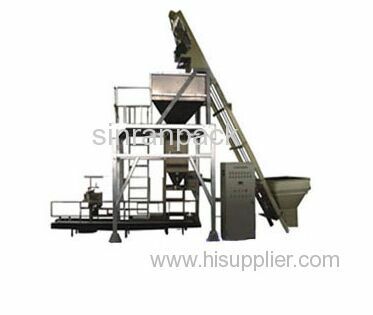 Briquette machineis based on biomass crop straw as the main raw material mainly from corn stalks, tree branches, stem class, grass, biomass material. Henan Yinhao Machinery Co,. Ltd.
Bamboo toothpick making machine can process the fresh bamboo into the bamboo toothpick, bamboo sticks and so on in different sizes or shapes. Professional in developing,manufacturing and international trade of pellet equipments for years. Send me the latest Product Alerts on Other Woodworking Machinery.